Q: Tell us a bit about yourself and your books. A: Thanks for having me here! I’ve been writing for as long as I can remember. Journals in elementary and high school gave way to short stories and novellas in college and beyond. Then one day I wanted to try novel-length fiction and I’ve never looked back. 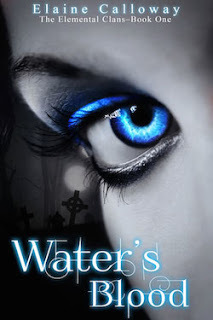 As far as genre(s), I write paranormal & urban fantasy books, but with a twist. Q: Intriguing! Can you explain? characters do have super powers. Yet they cannot show their powers in public. This adds a layer of conflict as they must rescue innocent humans. Q: How did you come up with the idea for Elementals? A: I’d been toying with a good vs. evil tale for a while. Then “The Fifth Element” came on TV one night. I’d also read a recent article about how readers were loving books with fallen angels in them. That was when everything came together. So many stories come alive by nuggets of tales having the time to marinate before they gel together. So my Elementals are the good guys, protecting humanity from the evil fallen angels who want to take over. Q: You’re working on Book Five now? Will there be any more in the series? ten planned for it. Only three are out now, so that keeps me busy typing and writing! Q: Are your books available at all retailers? A: Yes, all except Google Play. 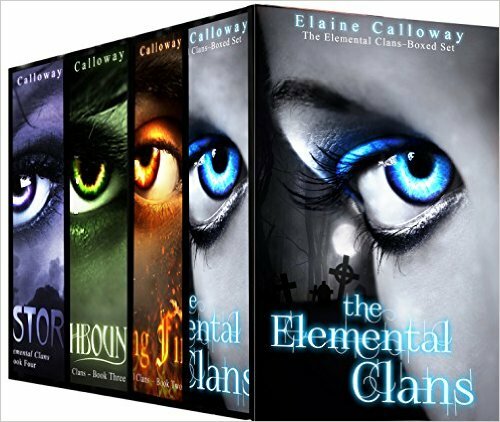 My Elemental Clan Series is four separate books (with the first one being free) or you can purchase the boxed set of four books for a discounted price. Links are below. Q: Tell us about your other series. Q: How can readers get in touch with you if they want to know more? discounts that the general public won’t have access to. 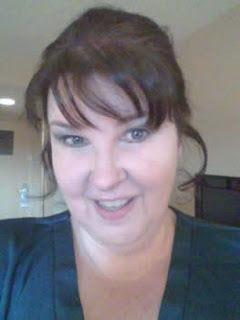 Thanks again for having me here, and I look forward to meeting new readers! Kam: As always it’s a pleasure having you on my blog. I just know readers will love this interview, love your works, and you’ll make many more fans. Best of luck on all your projects. Thanks Jennifer! I actually have 2 series you can choose from. The Elemental Clan Series or the Southern Ghosts Series. Hope you enjoy and thanks for commenting! Thanks again for having me, Kam!